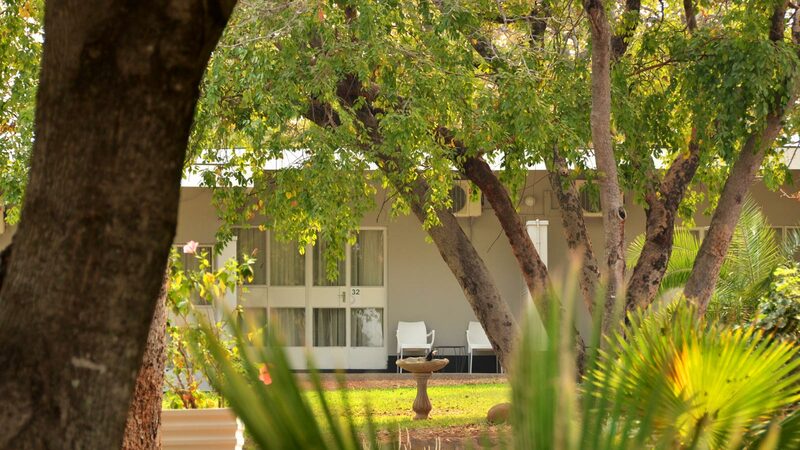 Cresta Sprayview Hotel is situated just 1.4 km from the Victoria Falls Rain Forest entrance. 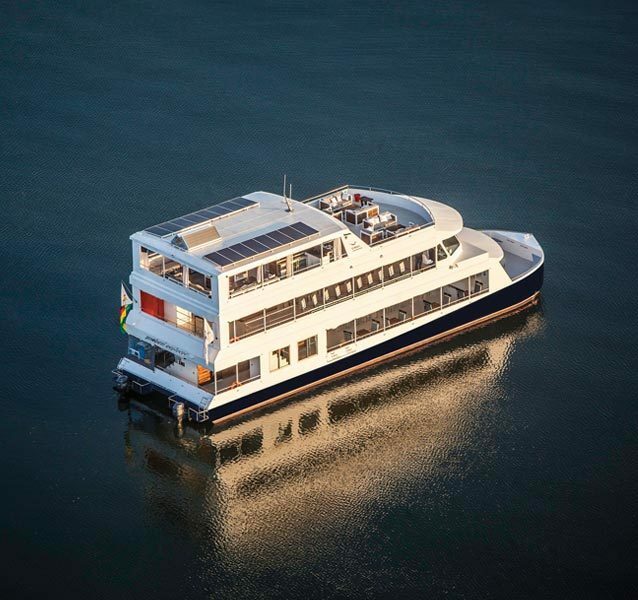 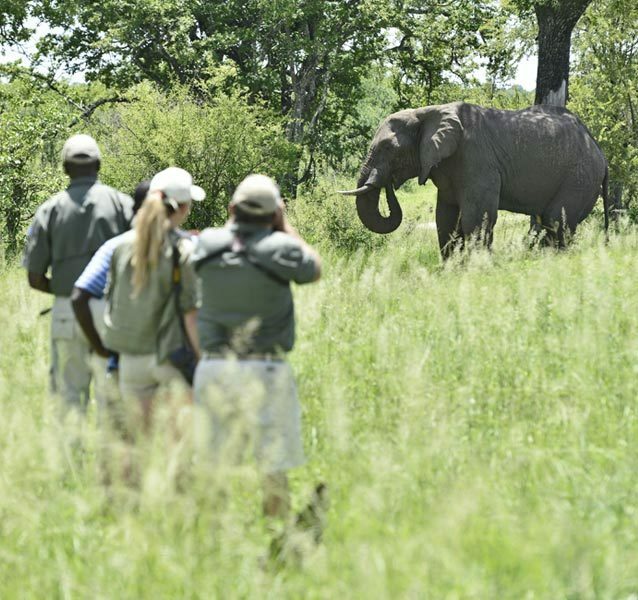 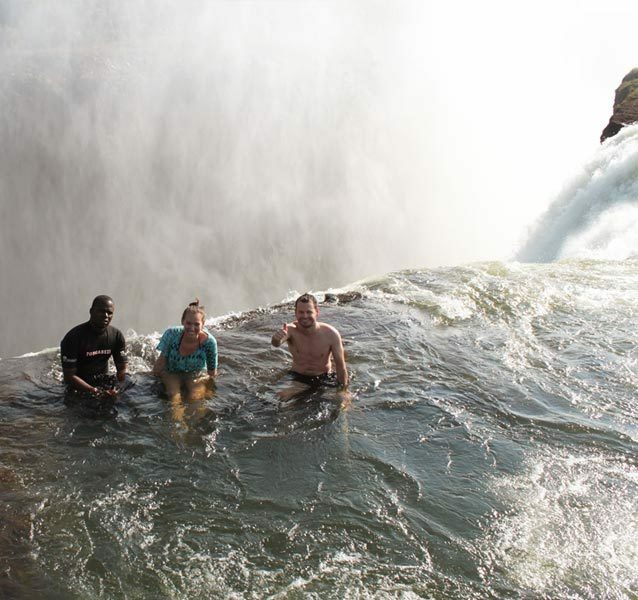 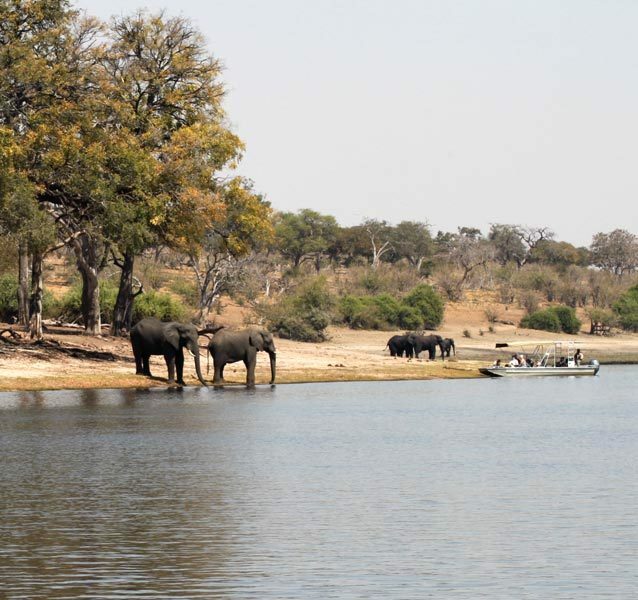 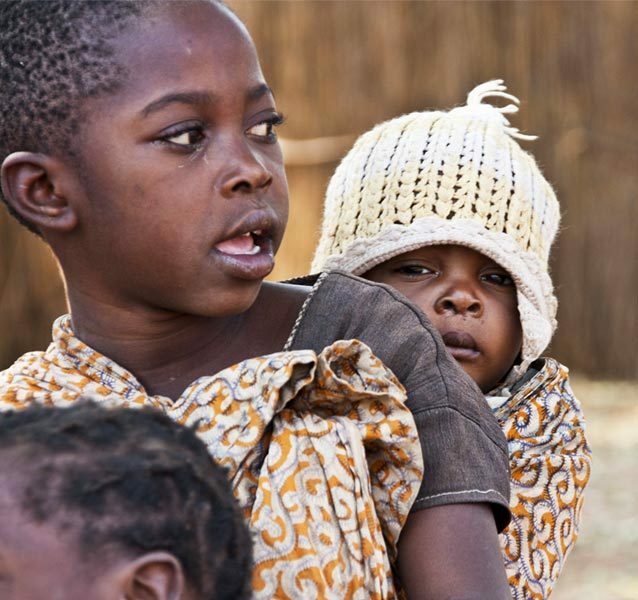 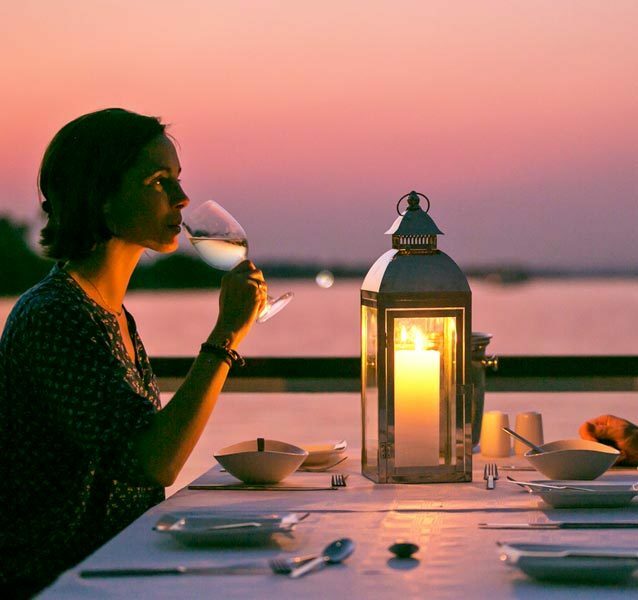 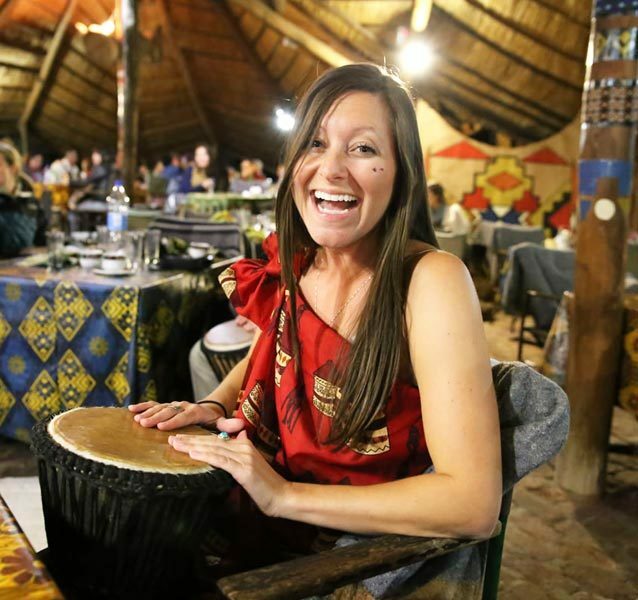 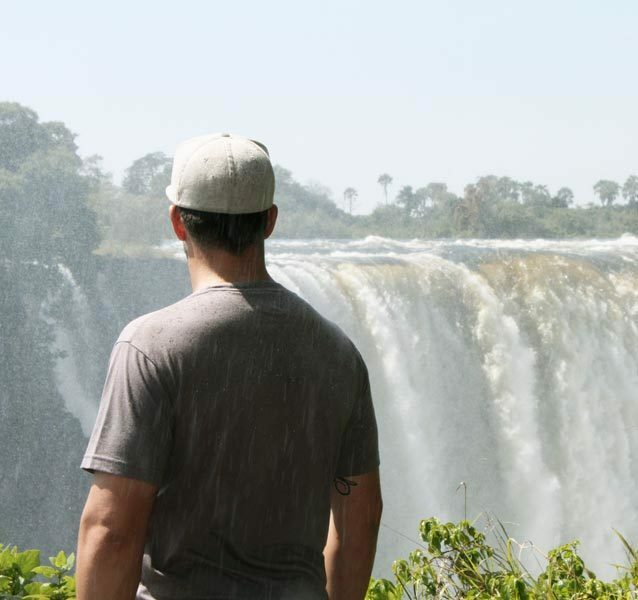 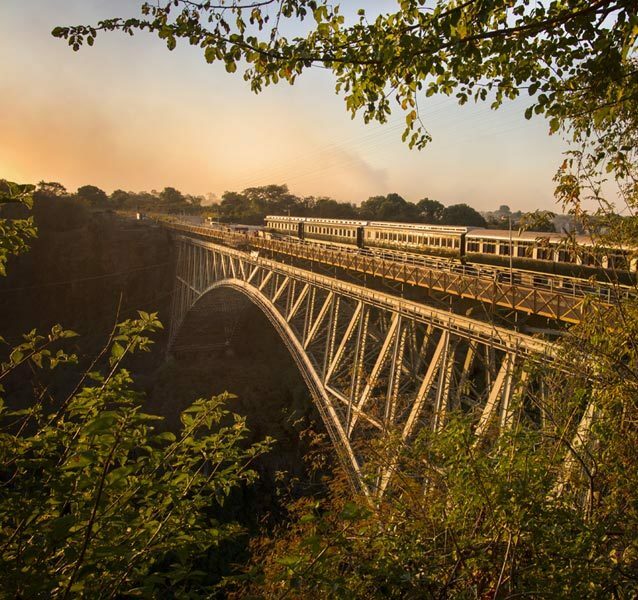 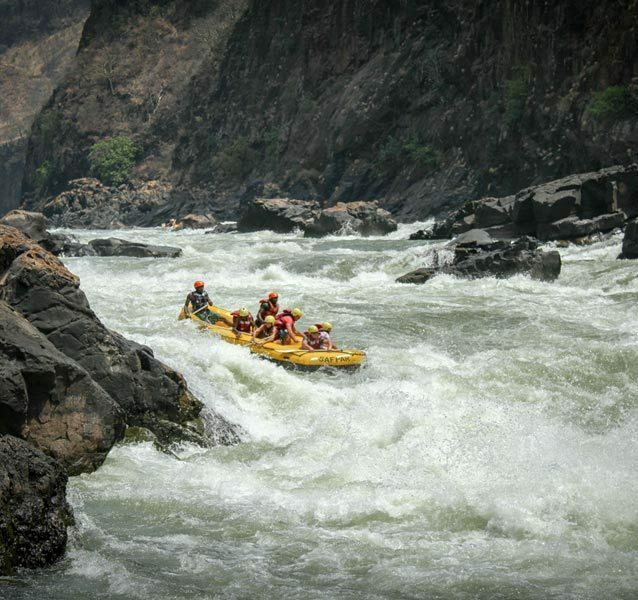 It is the perfect gateway for adventure seekers exploring the resort town of Victoria Falls and its surrounds. 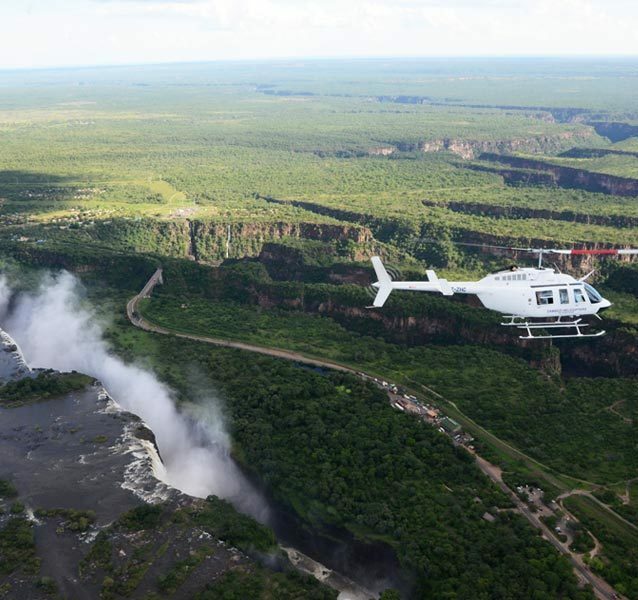 In months when the Victoria Falls are in full flood (usually between March – July), the spray from the Victoria Falls rises like a column of smoke, locally referred to as “Mosi-oa-Tunya”, the “Smoke that Thunders” and can be seen from the Hotel, hence the name “Sprayview” from which the Hotel derives its name. 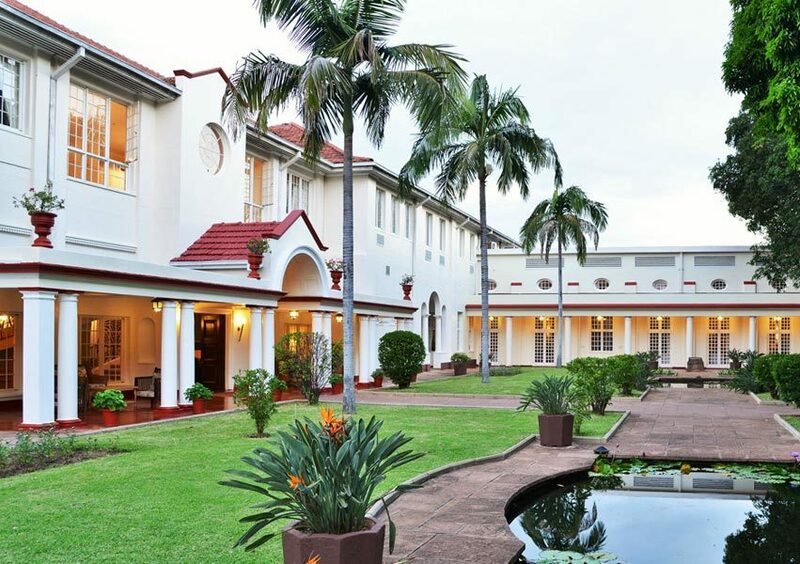 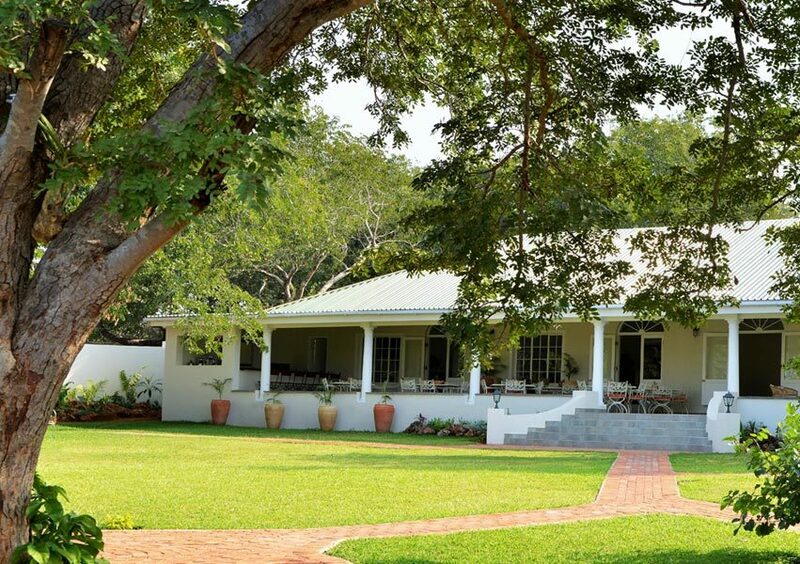 Set on 8 acres of manicured grounds,Cresta Sprayview accommodation offers a tranquil oasis from which to enjoy all that Victoria Falls has to offer. 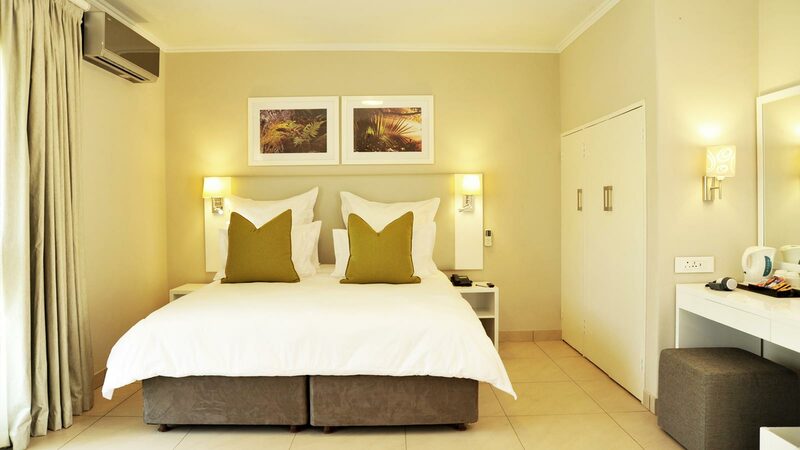 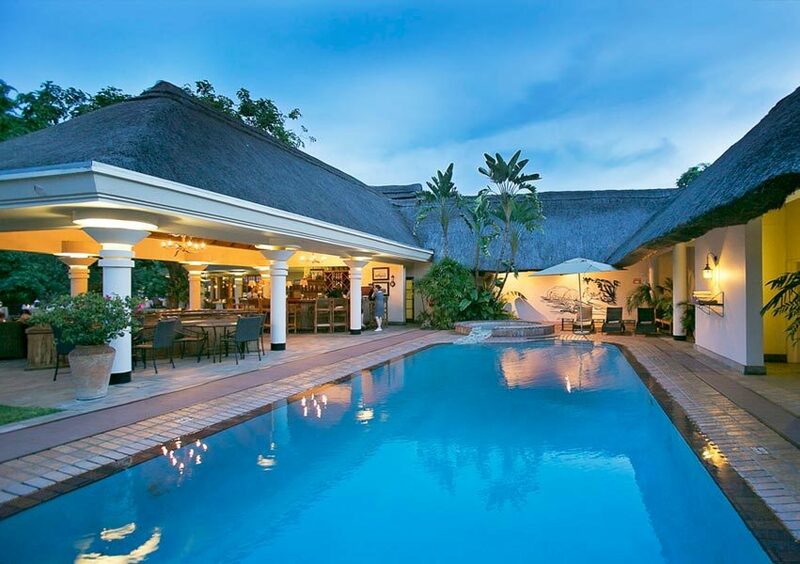 Cresta Sprayview Hotel has 60 standard rooms and 5 executive suites. 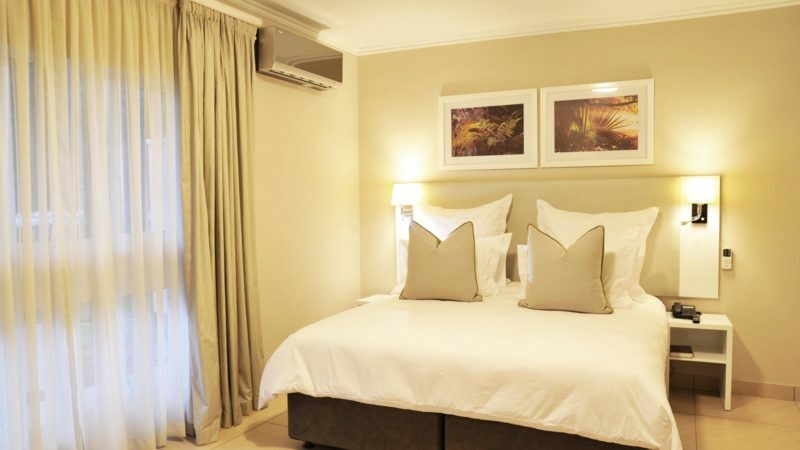 The standard rooms are neat and well equipped and have 2 single or 1 Queen size bed and an en-suite bathroom with a shower. 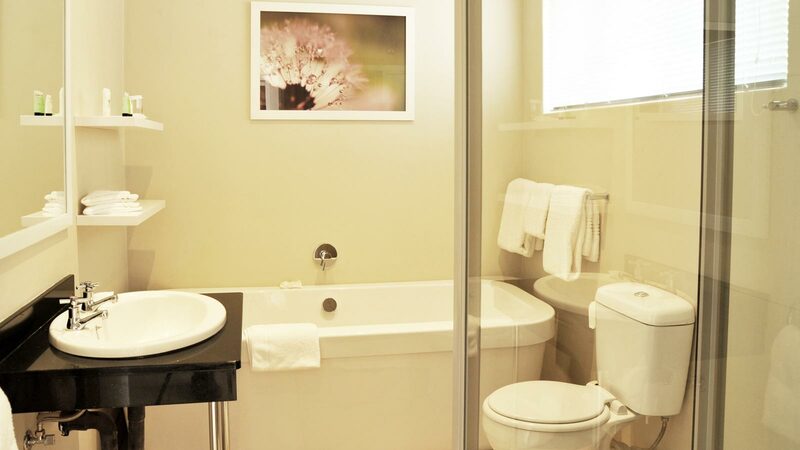 The executive suites have a King size bed with a comfortable lounge and an en-suite bathroom with a bath and separate shower. 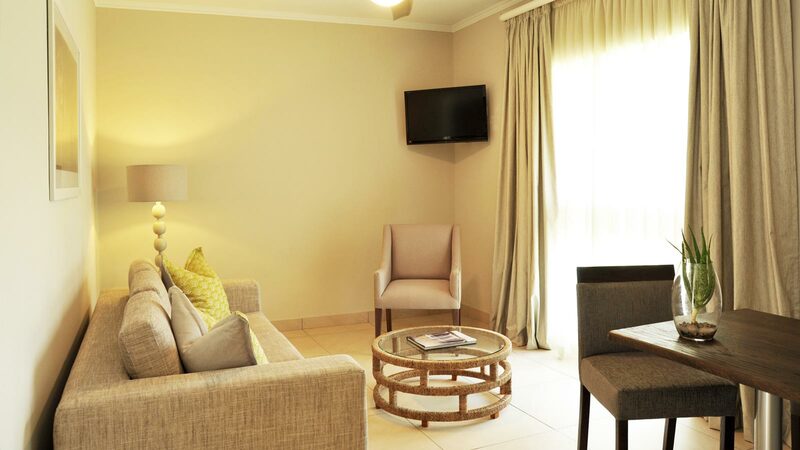 Both room types have a small patio looking onto the lush gardens. 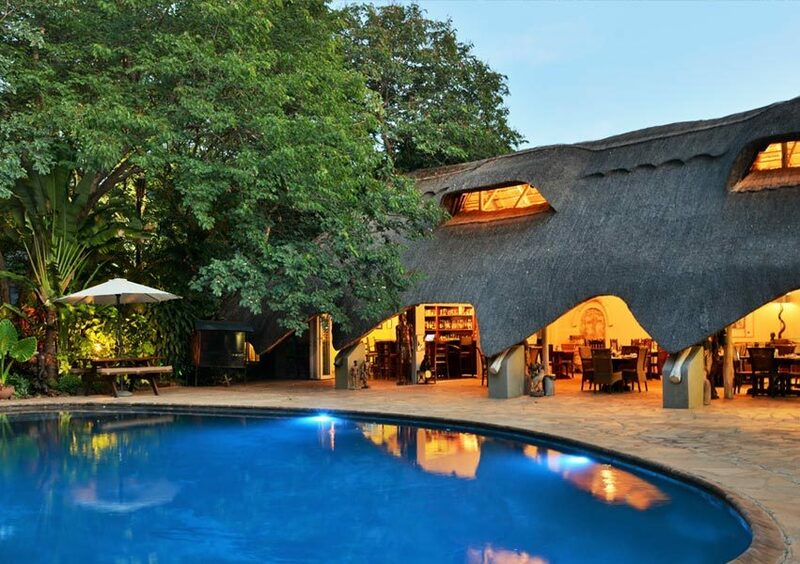 Cresta Sprayview Hotel was awarded a Silver Green Tourism award in 2017. 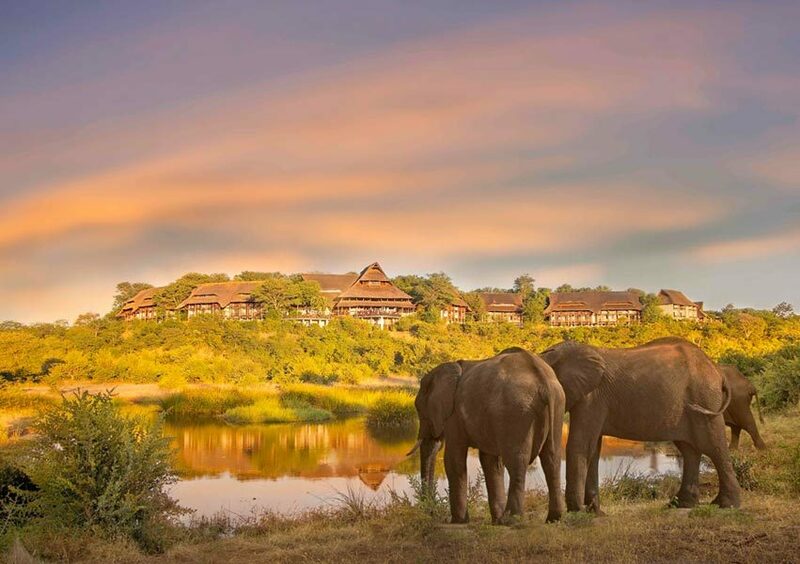 A Green Tourism award demonstrates a commitment to people, places and our planet and represents everything that Conscious Traveller advocates and supports. 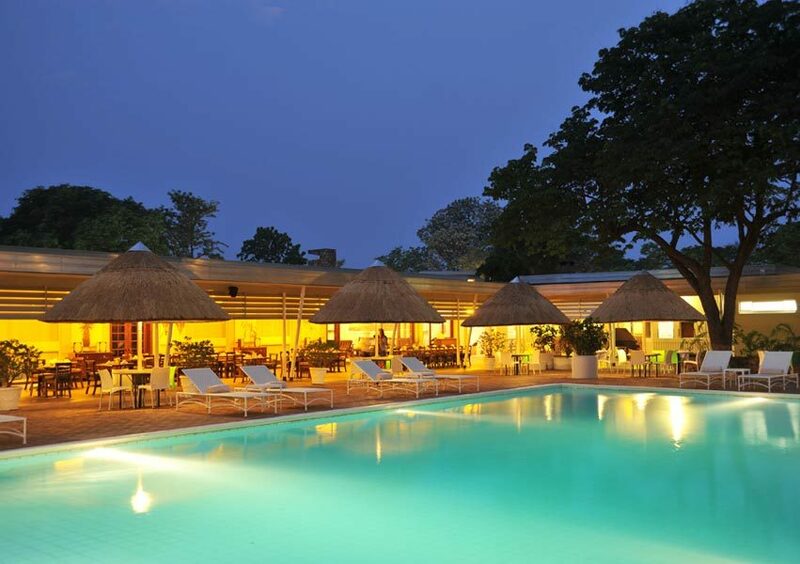 In order to achieve this award Cresta Sprayview Hotel shares its values in going green to both staff and customers. 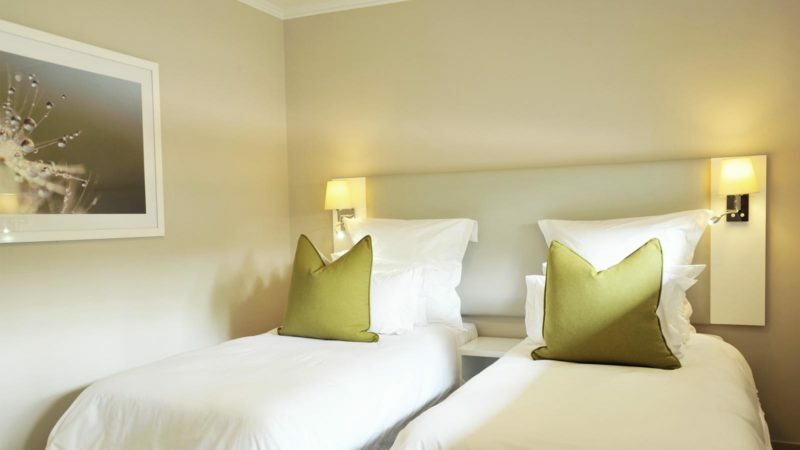 The hotel sources supplies from ethical and/or local areas extensively and is working to green its whole supply chain.